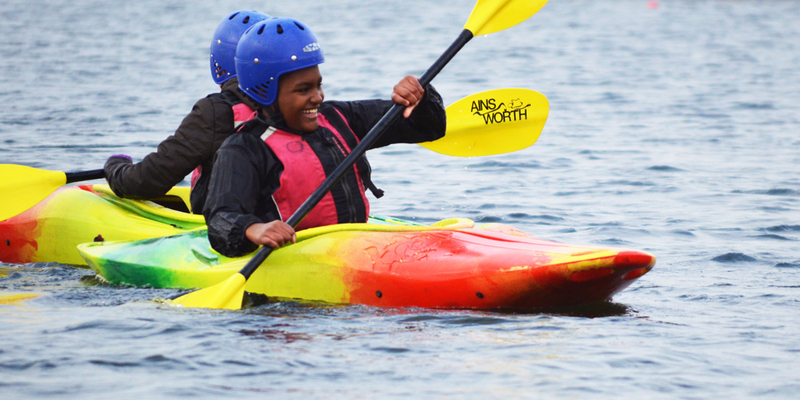 NAYC-ACUK Activity Centres - Perfect for Schools and Youth Groups! At NAYC & ACUK we own two purpose built activity centres, one in Shropshire, called Pioneer and the other in Staffordshire, Whitemoor Lakes. They both exist with the primary purpose of releasing potential in all; we aim to create a place full of opportunity to build new friendships, overcome fears and learn new skills. For many young people coming to one of our activity centres is the highlight of their year whether on a school trip, church event or with their youth group. Both our sites are nut free and fully catered we also have over 300 beds all in ensuite accomodation. Pioneer and Whitemoor are also brilliant places for adult residentials and team building days. We have a variety of differents spaces suitable for intimate gatherings and large scale events. 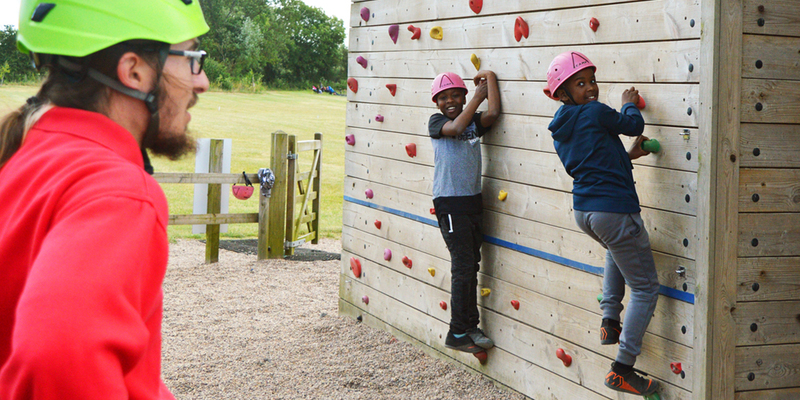 Our Action Plus package is our most popular activity residential package, it is jam-packed full of opportunities such as learning to climb, conquering fears on the leap of faith and building friendships on team activities like raft building. A residential stay gives a group the chance to bond and create lasting memories. We are affiliated with several awarding bodies and run various training courses throughout the year. If you’re wanting to develop your skills then take a look at the courses available. If you’re aged 18+ and are interested in gaining industry recognized outdoor instructor qualifications, or you just want to try something new before the next phase in your journey, then this is the opportunity for you. Our one year Firm Foundations training course includes free accommodation, free meals, free qualifications plus £200 a month allowance.